I love music. I love the guitar… and bass… and ukulele. I love teaching these instruments. There is satisfaction in knowing that I get to pass on to a new generation of students all of the wonderful things I have learned as a professional musician. 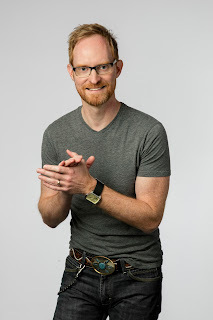 My goal is to help students reach their musical aspirations so they can be a confident worship leader or the next major pop or country star, if that is their desire. Currently, I have students who have what it takes to get there. My job is to bring out the best of their abilities so they can make those dreams come true. Some want to have a general knowledge of an instrument or music theory. Some just want to play along to songs on the radio. I want to help each student find out what their musical goal is and help them achieve it. Being a homeschool dad, I understand the importance of time with your kids. Sports, homework, and life in general are always pulling at your schedule. I offer time slots throughout the day for homeschoolers so you can have the evenings free for other activities. Instrument lessons are once a week for 30 minutes. Homeschool students get their first lesson FREE when you pay for the first month of lessons. 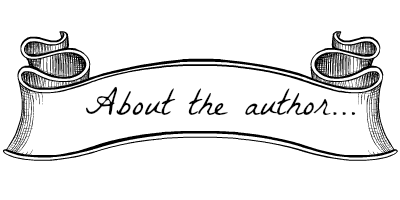 Be sure to mention this article or the sidebar ad to receive your free lesson. 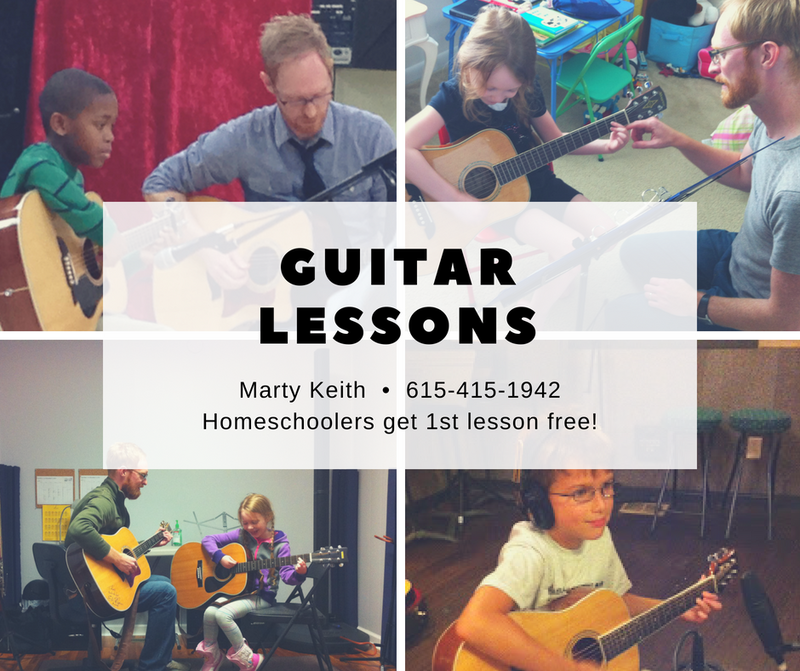 You can read more about guitar lessons on my website. Marty Keith is the owner of Edenbrooke Music. Marty grew up in Paducah, Kentucky. At age four, he began learning how to play the guitar from Herb Chapman, father of GRAMMY and Dove award winning artist Steven Curtis Chapman. The way Steven Curtis and Marty learned to play guitar is how Marty teaches his students to play. Learn more at Edenbrooke Music and to learn more about Marty’s music visit his artist website at John Martin Keith. 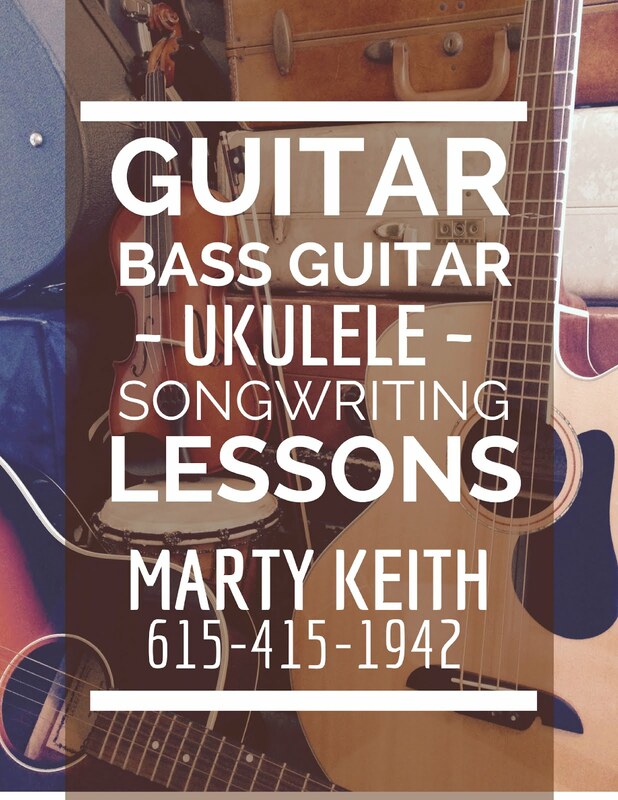 You may contact Marty Keith by phone at 615-415-1942 or by email at johnmartinkeith at hotmail dot com for more information about guitar or songwriting lessons.